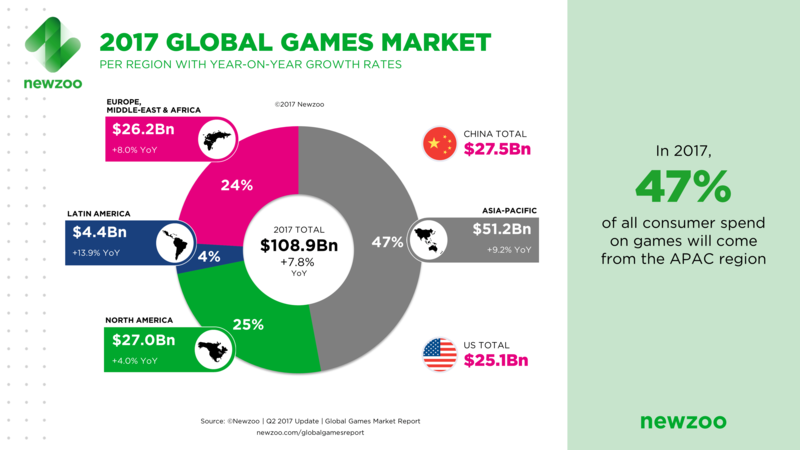 If we look into these figures, it appears like video gaming industry has huge potential to grow and require human resources in every sphere; game players, beta testers, game developers, video game programmers, dame designers, online marketers, sellers, re-sellers, affiliates, entrepreneurs and so on so forth.Video game is a online human mind consumable and hence demand for eligible human resources shall always exist. You can chose a career in Video Gaming and a make a living out of it. You can play video games or develop and sell them. Here is a beautiful article about professional gaming career. But this is not all, here I am to tell you ways to earn university degree in gaming and make a vibrant career. You can learn a course online or join campus full time that's complete your choice. If you are in India and looking to gaming career (Video Game Producer) a diploma or degree in computer science will be helpful. However, the beauty of computing courses is, its up to you, how much and when you want to learn, whether you want to learn free or chosing for a paid course. Job Prospects: Video Gaming is a huge industry and growing. This is niche which shall never stop. With the advent of Virtual Reality (VR), wearable technology and innovations in robotics, to me it seems hopes are very high for people chose a career in video gaming.